Welcome to Second Sight Healing. Our vision is to take inspiration from indigenous shamanic practices and make them relevant to the land and time in which we reside, for the healing of individuals, to bring balance to our communities and our relationship to the earth. Through our collaboration and friendship with cultures whose traditions have remained largely intact, Second Sight Healing seeks to share the wisdom and beauty of ancient shamanic ways, whilst also bringing awareness to, and assisting in, the struggles indigenous people face in the modern world. And, at the same time, to help in the re-dreaming of traditions in the U.K.- where we are based- to reclaim our shamanistic heritage and indigenous roots by working closely with, and listening to, the land and our ancestors. This will help bring healing to the soul ill health afflicting the modern world, which is manifesting in a myriad of mental and physical illnesses and a global ecological crises. I believe the whole earth is going through something of a shamanic initiation at present, as we teeter on the edge of survival. The work we are undertaking will hopefully plant seeds to assist in the rebirth back to a more harmonious existence between the human and natural world. When we are spiritually connected to nature and recognise the deep symbiotic relationship we have with our Mother Earth, then we naturally wish to care for the planet, and in doing so, we learn also to care for ourselves. We offer one to one healing alongside extensive training programmes and talks exploring all aspects of shamanism. 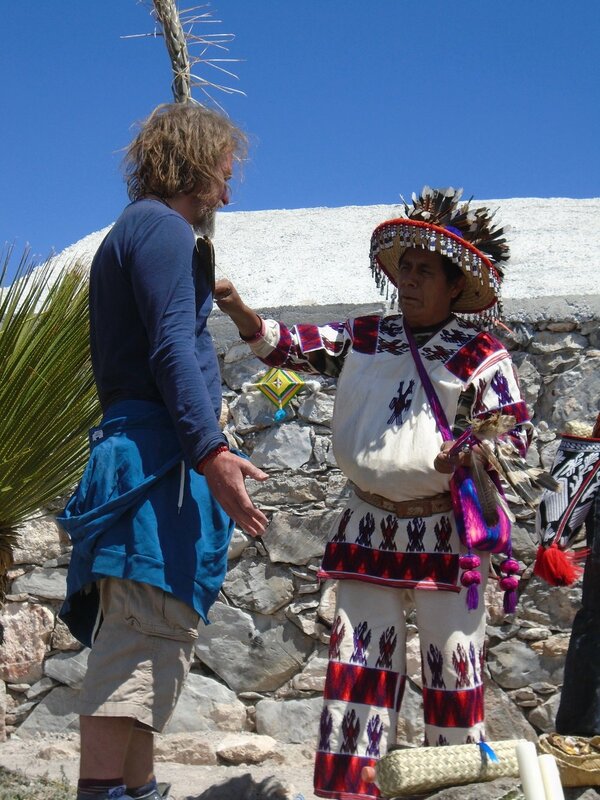 We also host indigenous elders to share their ceremonies on these lands. One to one healing sessions that assist in the removal of the spiritual causation of sickness, bringing mental, physical, emotional and spiritual health. 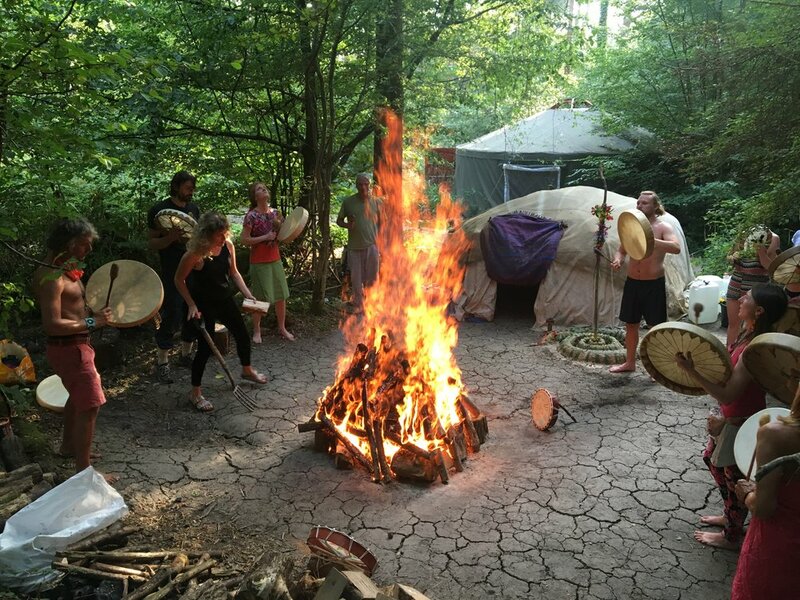 Explore the ancient art of shamanism, held in the heart of the woods, rebirthing traditions that are relevant for today. Includes new 2, 3, 4 and 5 year training programmes.